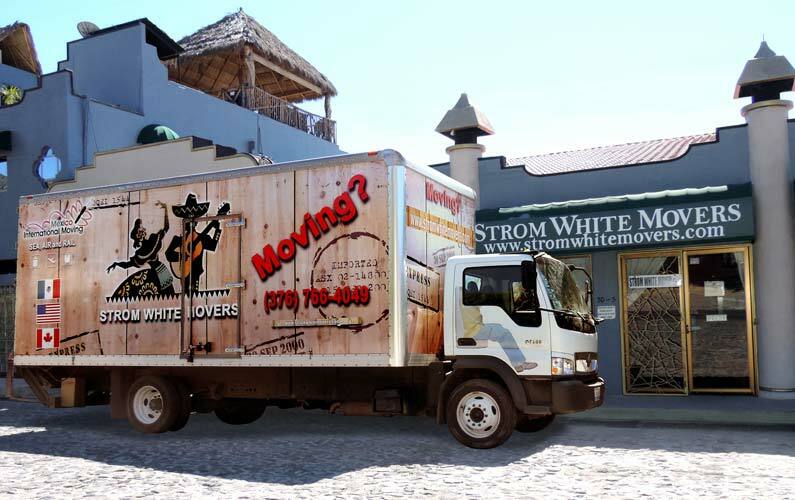 Strom White Movers performs national moves within the mainland of Mexico in a 400km radius of their warehouse facility in Ajijic, Jalisco. 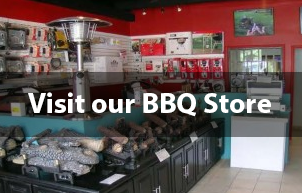 Servicing all of the Costa Alegre, Guadalajara, San Miguel de Allende and Guanajuato with our own crew and equipment. Please see below our national moving rate sheet for pricing and the areas that we service.